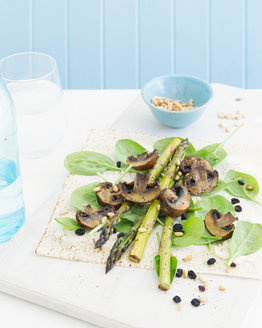 If you feel like an Asian takeaway meal, try this healthier alternative - you’ll love it! 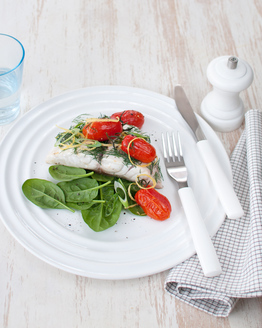 Our version is much lower in fat and calories but will still hit the spot. 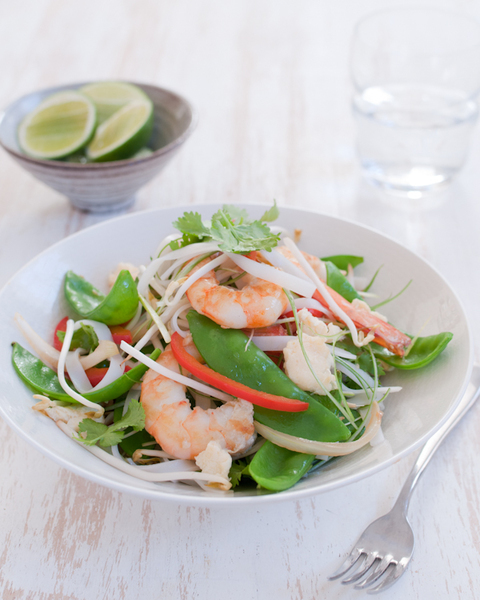 Rice noodles combined with prawns, capsicum, onion and snow peas as well as a host of Asian flavours. 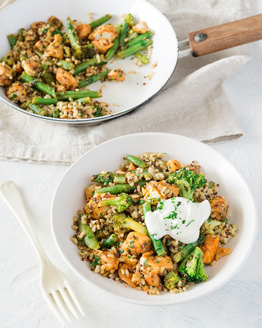 You can prepare this healthy dinner in 40 minutes - this recipe provides enough for two so you can share or save it for lunch tomorrow. 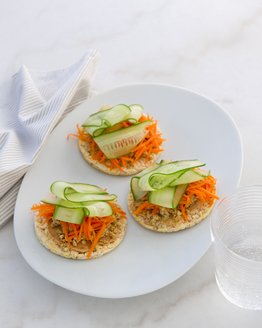 This is a quick and simple Asian recipe that will inspire you to get creative in the kitchen. Simply delicious.